This month, we’ve got beer on the brain with our Local Mission to share your foamy, hoppy, malty, craft-y beerventures on Instagram for a free tour! Our friends in Kathmandu fuelled our thirst by transporting us back in time to the days of Nepalese warriors! 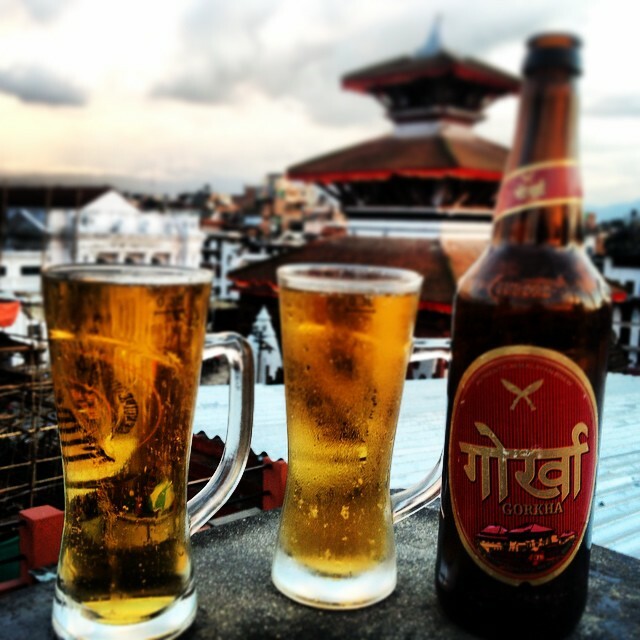 This crisp local beer was named after Gorkha soldiers known for their fearlessness and Khukuri knife skills. These days, Gorkhas are best enjoyed not in their military form, but served chilled overlooking Durbar Square!